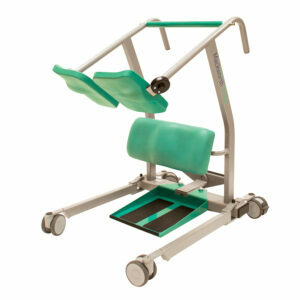 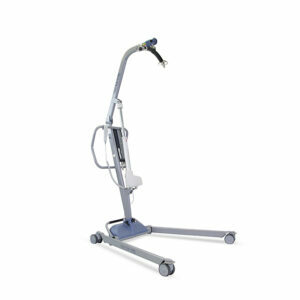 The Freeway SA-160C is a compact sit to stand aid, which is very easy to manoeuvre. 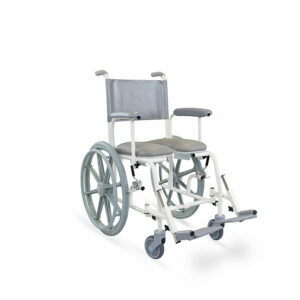 Designed with support and comfort in mind, the Freeway SA-160C compact stand aid helps and assists the user to gently move from a sitting to standing position. 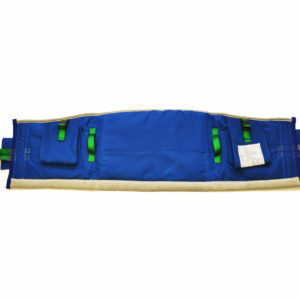 The small adjustable carry bars are positioned at an angle so there is less pressure or drag under the arms, and provides a very gentle, safe and secure sit to stand. 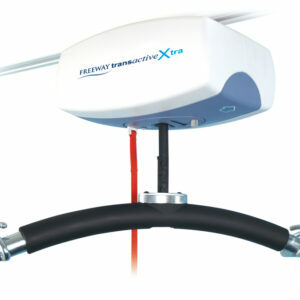 Freeway is the equipment of choice for organisations looking for the best in quality and reliability. 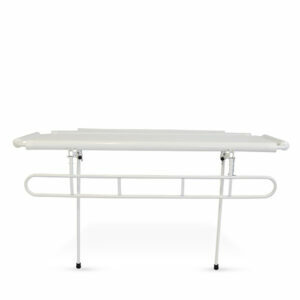 The Freeway SA-160C is manufactured in tubular steel for strength, stability and durability whilst maintaining the highest quality that’s synonymous with the Freeway brand.